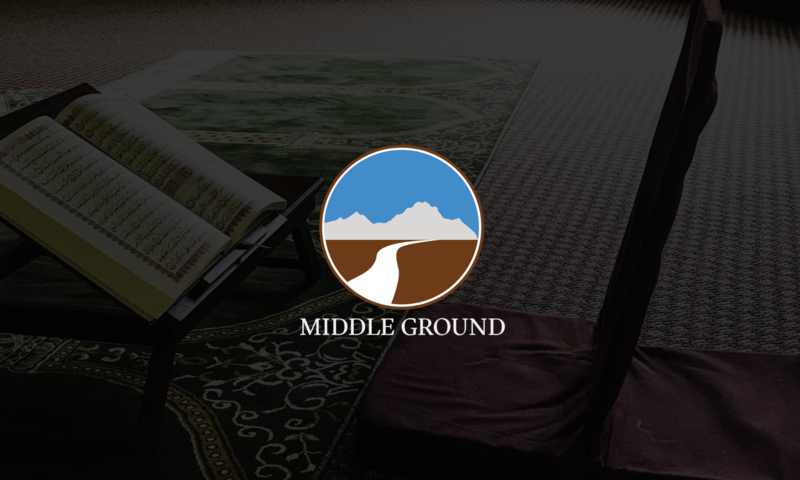 At Middle Ground we understand that Islamic education and literacy isn’t just for adults. Our young ones are also in need of socialization and education so we created the Middle Ground Kids Club. Run by one of our beloved community members, Tiana Franklin, The Kids Club runs every fourth Sunday, from 11am to 1pm. This activity is for ages 3-10. There is a suggested donation of $5 per class. The club includes various activities, games, crafts, and stories. The next session is Sunday, February 24th.